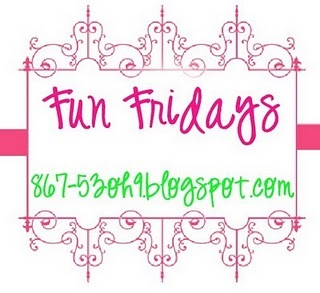 Brown Eyed Girl: Fun Fridays!!! Wooo Hooo its Friday!!! There are only 3 more fun Fridays until I am off for summer!!! I can't wait because the month of May is hard for students and teachers. Anyhoo, I'm really excited because I finished reading Something Borrowed last night and now I am ready to see the movie!!! Kate Hudson is one of my favorite actors I loved her in How to lose a Guy in 10 days, she is fabulous!!! Saturday I'm waking up early for a Crossfit workout and then probably heading out to the Whitepoint Chili Cookout. Hopefully I don't go overboard with the chili eating and the beer drinking. Sunday I'm going to spend time with my mom for Mother's day. I'm going to cook dinner for her, not quite sure what I'm cooking but I'm sure I'll think of something. Link up with A Girl in Pearls & A Boy with Toys for Fun Fridays, and I hope everyone has a great weekend!!! Sounds like you have a fun weekend planned! I totally want to see Something Borrowed, I adore Kate Hudson, she's fabulous! 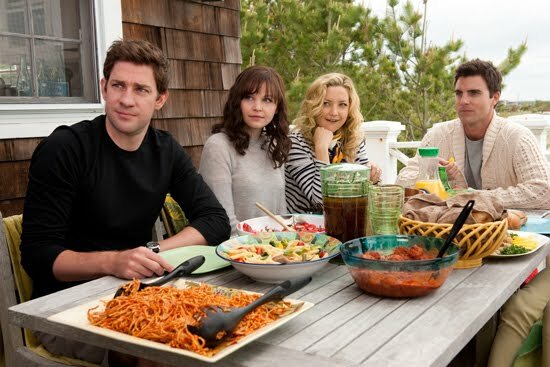 I just finished Something Borrowed last night too! Can't wait to see the movie! Kate Hudson is AMAZING! She's my favourite actress as well.. I've lost count how many times I've seen How to Lose a Guy in 10 Days. Have a great weekend! Visiting from Fun Fridays! I'm headed out to see Something Borrowed tonight too!!! Have a great weekend girl. What did you think about the movie!? I loved it!